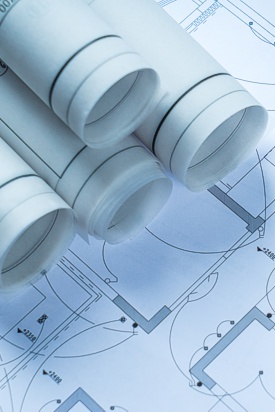 The purpose, function, and powers of the Alburtis Planning Commission shall be to perform such services as directed from time to time or requested on behalf of the Borough Council within the scope of the Pennsylvania Municipalities Planning Code, 53 PA. STAT. ANN. § 10101 including prepare the comprehensive plan and present it for the consideration of the governing body, make recommendations to the governing body concerning the adoption or amendment of an official map, prepare, recommend and administer subdivision and land development and planned residential development regulations, hold public hearings and meetings and review the zoning ordinance, subdivision and land development ordinance, official map, provisions for planned residential development, and such other ordinances and regulations governing the development of land. The Planning Commission is comprised of seven (7) members appointed by Borough Council and meet the 3rd Tuesday of the month, as needed. 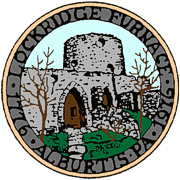 The Borough of Alburtis Planning Commission meets on the 3rd Tuesday of the month, as needed.